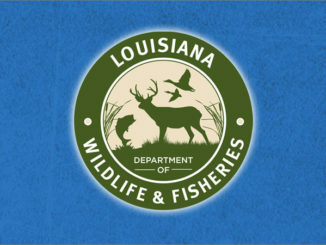 The Louisiana Department of Wildlife and Fisheries sent out a reminder to anglers and hunters that it is illegal to harass anyone legally hunting or fishing. This law prohibits interfering or disturbing hunters, anglers or the animals they are legally pursuing. 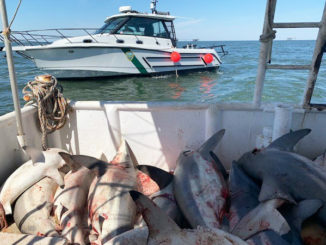 A common infraction of this law is an individual claiming ownership of a baited or brushed fishing spot. 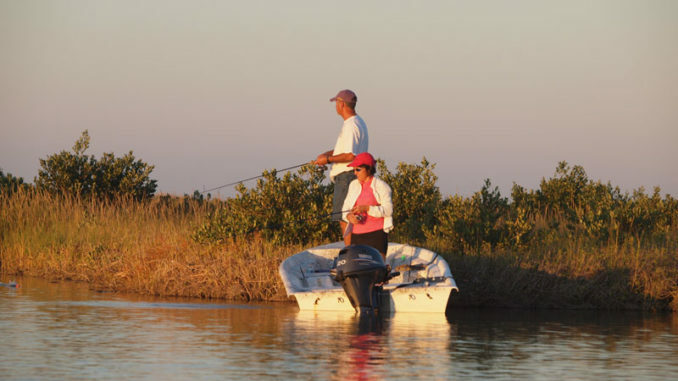 Anglers are reminded that ownership of artificial habitat, brush, or broadcast fish bait ends when it leaves their boat and enters a public water body and cannot be kept from others. 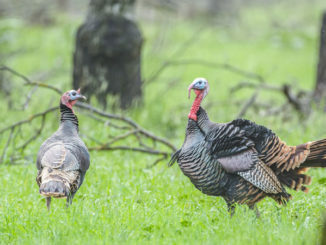 LDWF enforcement division suggests taking cell phone video of any incident that may be a violation for review. Potential violations can be reported by calling 800-442-2511 or via our Tip411 Program by texting details to 847411. Be sure to include your contact information and a location of the incident including the water body and parish.